A Twitter bot tasked with skimming Japanese trademarks recently stumbled across one from Nintendo that has the Internet talking. Originally filed on September 15, the posting flew under the radar until this week. 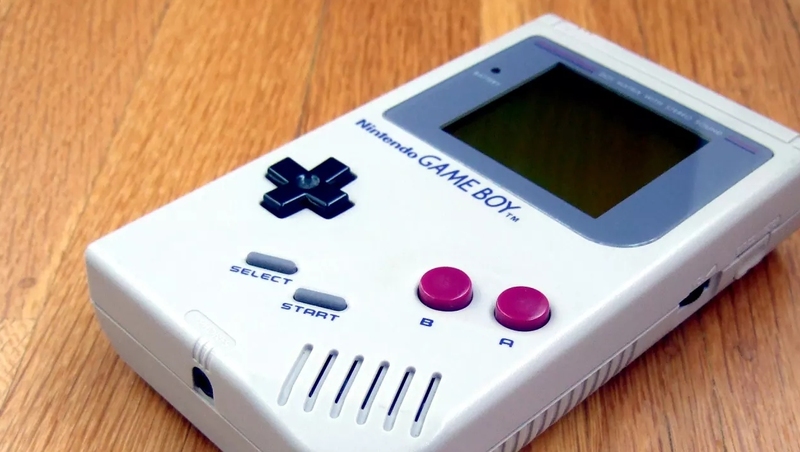 It depicts what is clearly a Nintendo Game Boy (although the “Game Boy” name isn’t specifically mentioned) and is associated with multiple categories including video games, keychains, clothing and cosmetics. Most headlines you’ll read today will claim this is proof that Nintendo is working on a miniature version of the beloved Game Boy as part of its Classic line. Before punching your ticket on that hype train, however, there are a few things to consider. Nintendo started its Classic series with its first major hit, the Nintendo Entertainment System. It was followed up this year by the Super Nintendo and, if the company sticks with chronological order, the next Classic console in the pipeline will be the Nintendo 64. Jumping back in time to make a Classic edition of the Game Boy simply doesn’t fit this logical progression. Part of what makes pint-sized consoles like the NES and SNES Classic so appealing is their miniature stature. Nintendo shrank down the size of the machine but cleverly left the controllers untouched, resulting in exact replicas that afford the same feel we experienced decades ago. This is a key cog in the quest for nostalgia and one of the main reasons why the Classics are so desirable. With the Game Boy, the console and the controller are one in the same. Shrinking down the system would directly impact how you control the device. Mess with that formula and you’re asking for trouble. As neat as it would be to add a Game Boy to the Classic Edition family, I simply don’t see Nintendo doing so… at least, not anytime soon. They’ve got bigger fish to fry – the aforementioned Nintendo 64 Classic (Super Mario 64, The Legend of Zelda: Ocarina of Time and GoldenEye 007, anyone?) and maybe a miniature GameCube after that. It’s likely that Nintendo is simply attempting to protect its brand with the latest trademark application or further secure the Game Boy image for other product licensing, apparel, etc. With products like Hyperkin’s SmartBoy on the market, it’s possible that Nintendo could be gearing up for legal action. As best I can tell, this device is not licensed by Nintendo but rather, Samsung. Then again, with the Game Boy’s 30th anniversary rapidly approaching, it’s entirely possible that we could see some sort of special edition handheld launch in the coming years. Only time will tell.